Thomas combines his experience in corporate and political communications with his EU policy knowledge to support clients in ICT, telecoms and energy. Prior to joining Nove, Thomas worked in London as a junior consultant at salt communications, where he provided support on global media relations and corporate communications for several international companies and associations. Thomas has experience working in the European Parliament, having interned for Arlene McCarthy MEP, former Vice Chair of the European Parliament’s ECON Committee, where he covered issues related to financial regulation, the MiFID Directive and Banking Union proposals. 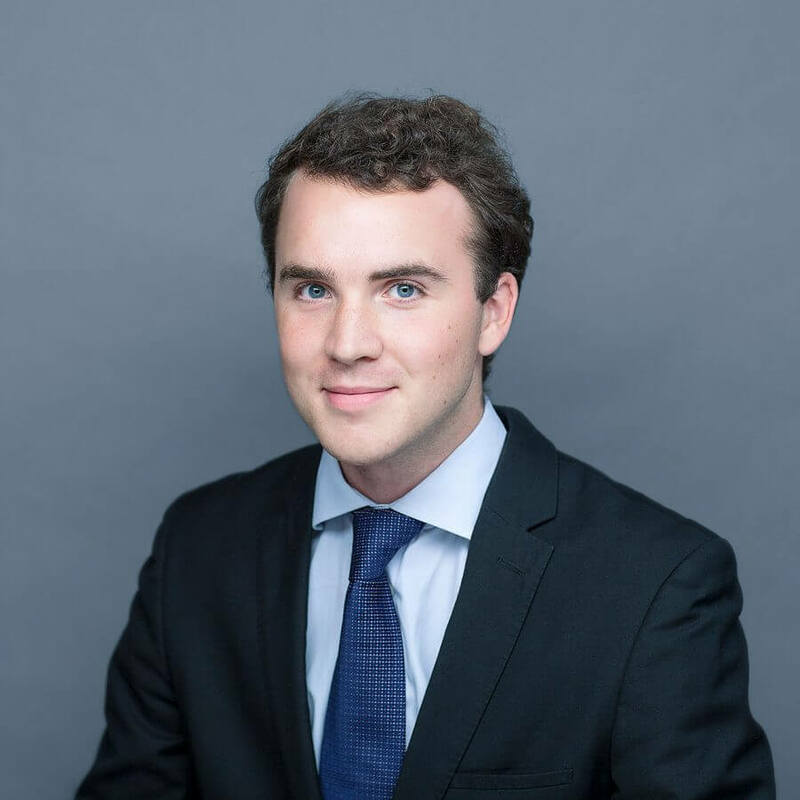 During his undergraduate studies Thomas also worked as a policy assistant in the Committee of the Regions covering energy and environmental issues.